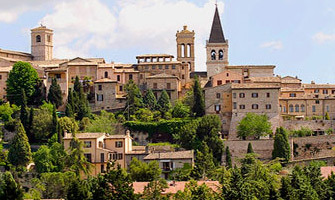 Medieval town in the heart of Umbria at the confluence of the Tiber and Chiascio rivers. 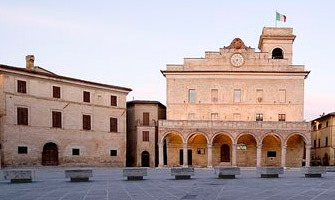 A Roman settlement whose legend links it to the name of the god Janus, to whom an ancient tower was dedicated. 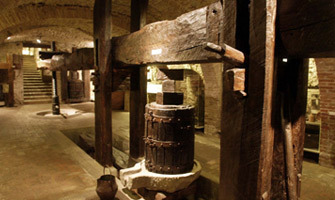 An extraordinary art city whose history reveals the many layers interconnecting the destinies of the Etruscan and Roman peoples. 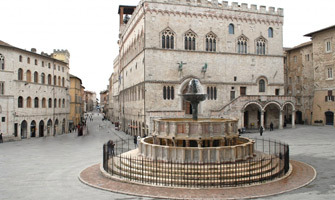 In the 11th century it became a powerful independent Comune allied with the Pontificial State. 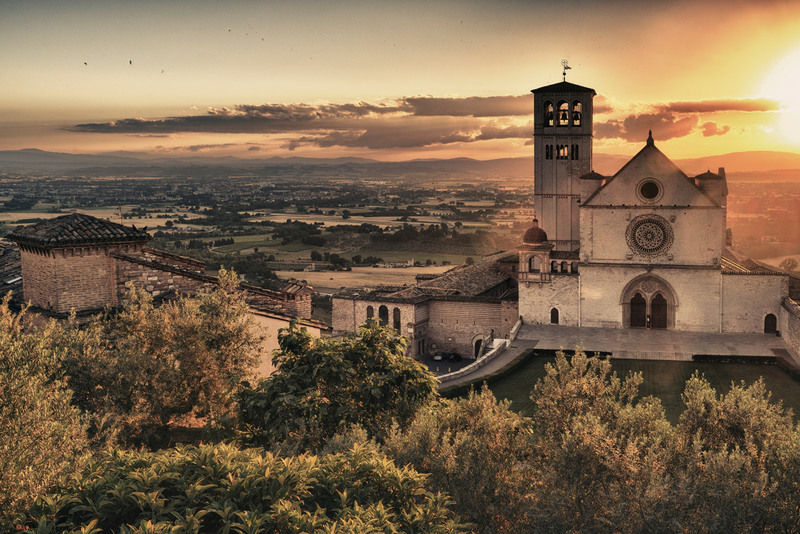 This town is set on top of a hill, surrounded by olive groves and vineyards, found in the centre of the valleys of the Clitunno, Topino and Tiber rivers. 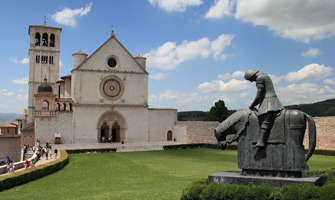 The birthplace of Saint Francis and Saint Clare, it has gained international renown as the world centre for the Franciscan message of peace and brotherhood. 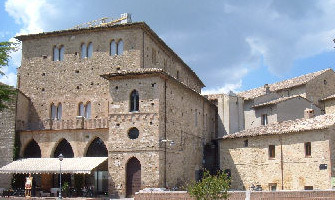 Village located on the western edge of the plain of Foligno, at the foot of the hill where Montefalco rises from the river Timia.